What if you could be a full-time natural hair stylist without years of trying to figuring it out on your own? Imagine creating magazine worthy hairstyles where clients look and feel great, compelling them to tell others about you, and make your styles and creations the talk of your city! * It will be like guaranteeing success because you’re mastering the essentials. * The number one thought you must avoid if you want to be successful as a stylist..
WHAT'S INCLUDED WHEN YOU JOIN TODAY? Online Certification when completed the program! * Are you an aspiring or existing natural hair artist needing to learn new skills to advance in your field? 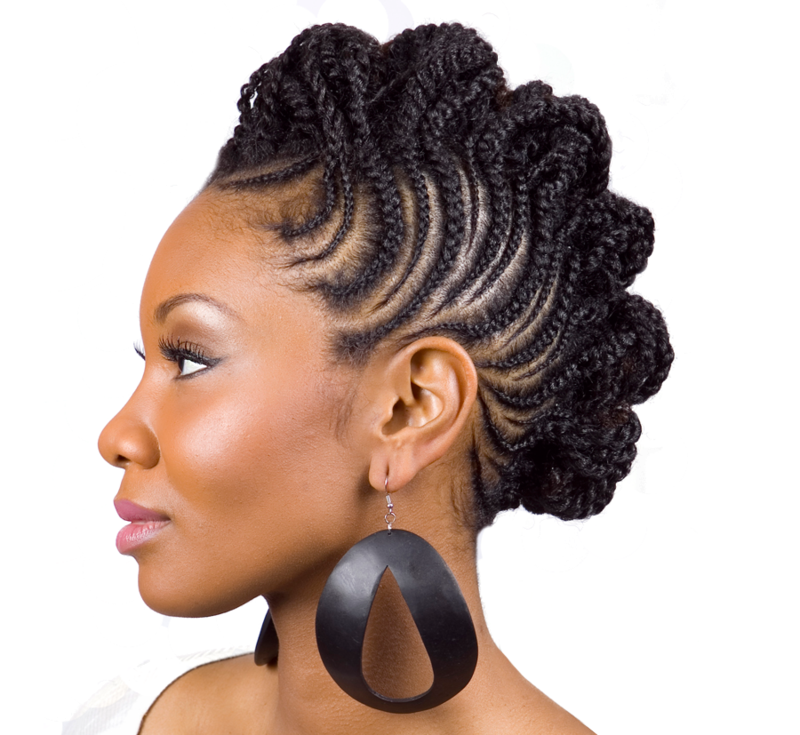 * Are you a cosmetologist looking to cross train into the natural hair arena? * Maybe your a mom, who wants to braid their children's hair and pull off amazing styles?